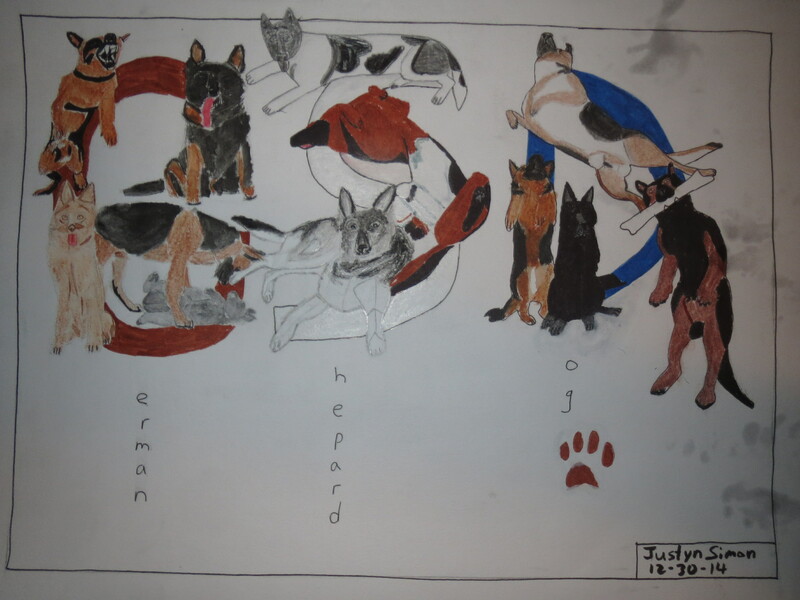 These were my favorite sketches that I drew in my sketch book that I hadn’t done a drawing or painting of yet, so I did them all together. 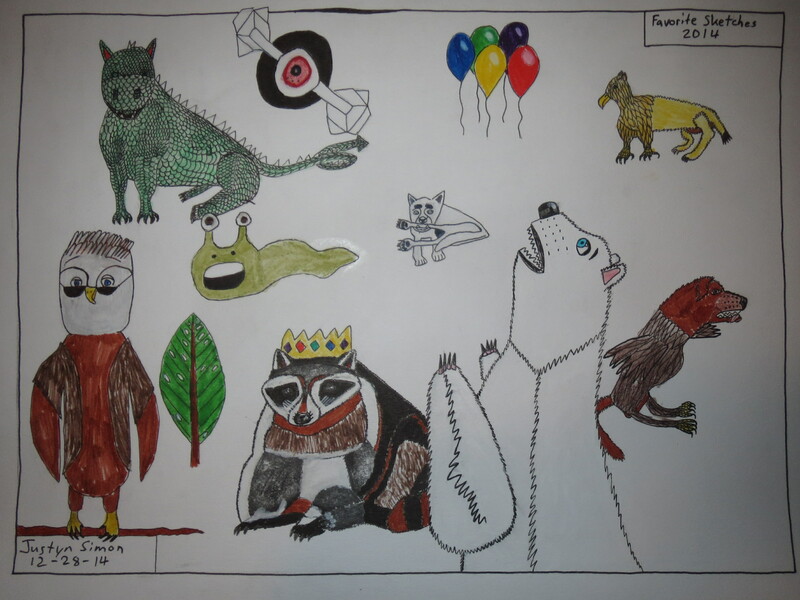 On this mixed media drawing is roger the bald eagle, a leaf, a fire drake, an eye space ship, balloons, a shocked slug, a king raccoon, a worried polar bear, a griffin, a dog biting his leg, and a eagle dog. 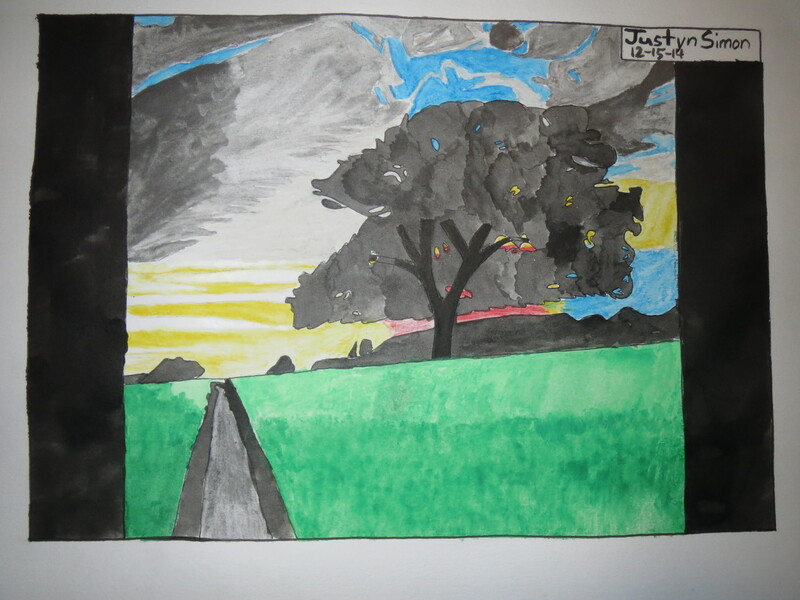 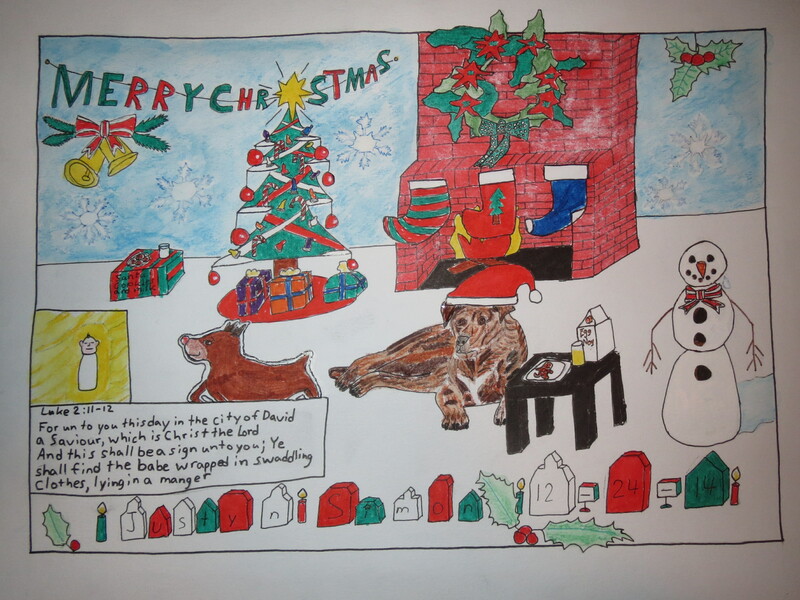 Other drawing/painting I’ve made that come from my sketches include the Santa hat in Merry Christmas 2014, the space ship in Muse fan Art drawing, the dog in Abstract-Watercolor Contest painting, apple tree for Apple tree in 11 mediums, tarantula in Happy Halloween !, shape for the Triangle fires in Triangle fire, my Scripture Art I made back in october,5 shades of blue and Watercolor dog jumping into water. 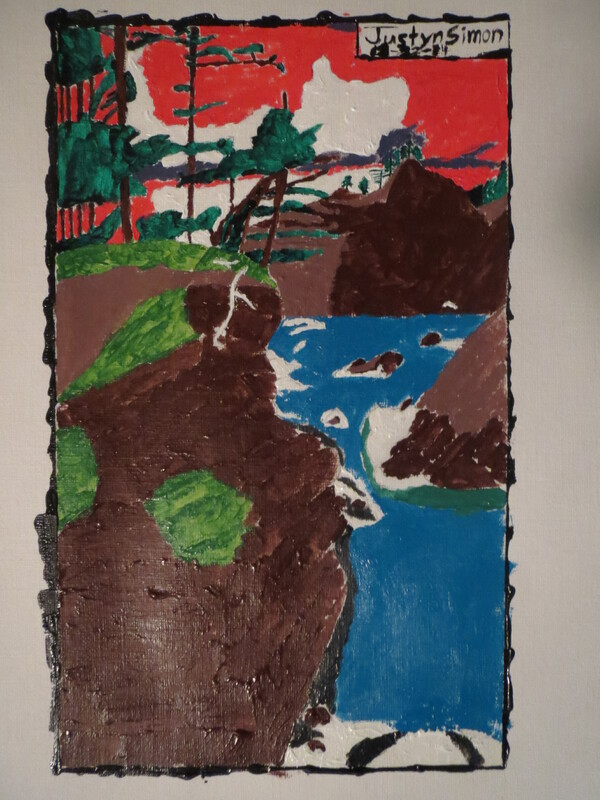 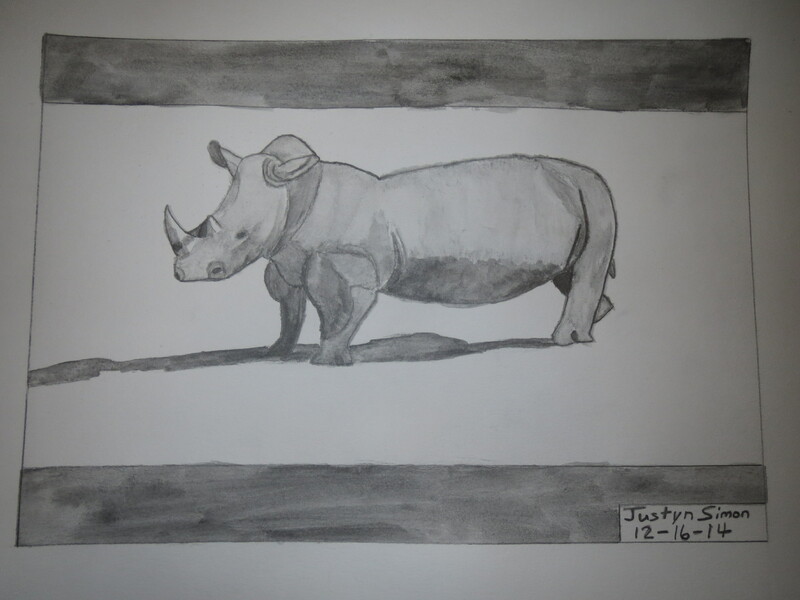 This what I painted for the “In Your Style” ~ Rhinoceros Challenge on The Art Colony.